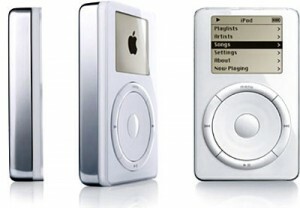 Apple ships the first iPod, the device that changed the course of both the music and technology industries. Of course, at the time, most “experts” could only focus on the fact that other devices cost less and may have had more impressive technical specs. Sort of like they do today. I guess when it comes to “experts” and Apple devices, they haven’t learned their lesson yet!